The Power Bank Xtreme 9000 contains an internal li-ion 9000mAh battery. It has sufficient energy to provide extra power to a tablet or to fully recharge a smartphone up to 4.5 times. 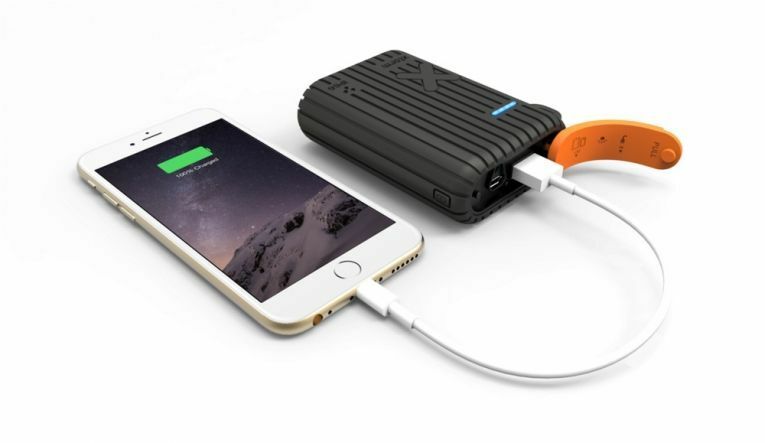 With an Xtorm Power Bank you can easily charge your mobile device anytime you like. With this indispensable accessory you can charge devices like your smartphone, tablet, MP3-player or others while you’re on the go. 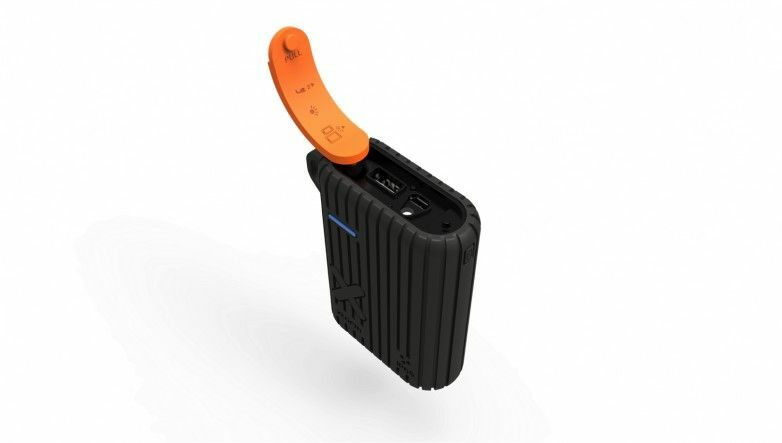 Unique detail about this Power Bank Xtreme: it is waterproof (with IP66 certification)! 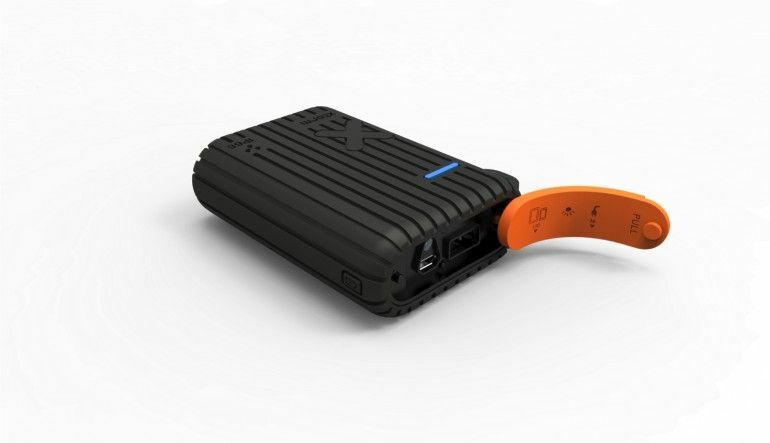 With an input of 5V/2.1A, this Power Bank rapidly charges your mobile devices. With a simple touch of the button, the LED indicators will tell you the battery status, so you can see how much power is stored in the wink of an eye. Another touch easily starts or stops the charging of your device. The Power Bank itself can be recharged via USB or AC power via the supplied USB charging cable. Ideal for business trips, holidays, daily use and outdoors. With this manageable mobile charger you are always equipped with a back-up battery whenever and wherever you need it.